Love this stuff. 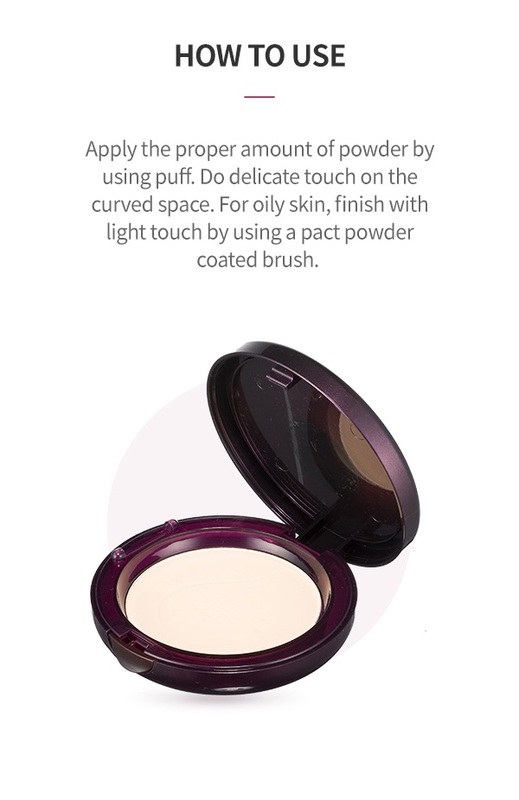 I get a nice sheer powder finish with a slightly moisturizing effect, so it doesn't dry me out. I do a long moisturizing pre-makeup skincare routine, but many powders still dry me out, this one does not. The sheer powder does not add color to my face and disturb my foundation, it just sets it nicely. Smells heavenly, the compact looks classy, is well made, and has a nice plastic divider between the puff and the powder. Very nice.